CES offers us a yearly opportunity to see a diverse set of products and services from companies all around the world. The scale of the show makes it impossible to see everything at the show, and even tougher to digest it all when watching from afar. 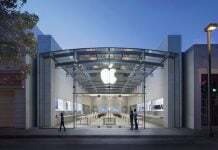 That’s why we spend several days in Las Vegas seeing and experiencing all of the latest products that are in any way related to Android. And when CES comes to a close, we select our absolute favorite product announcements from the show and award them for their innovation. 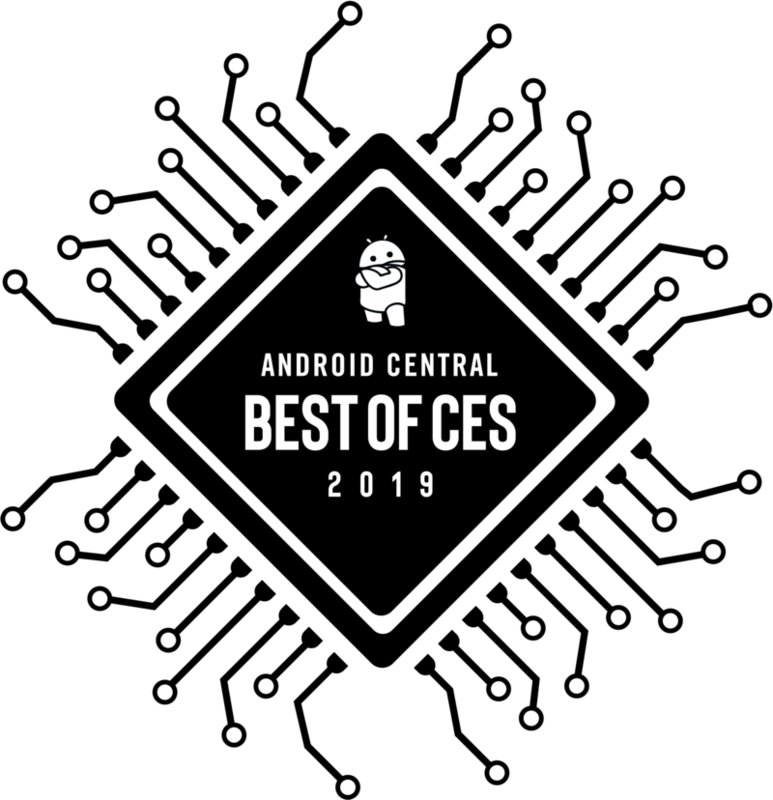 Here are all the winners of our Best of CES 2019 awards! 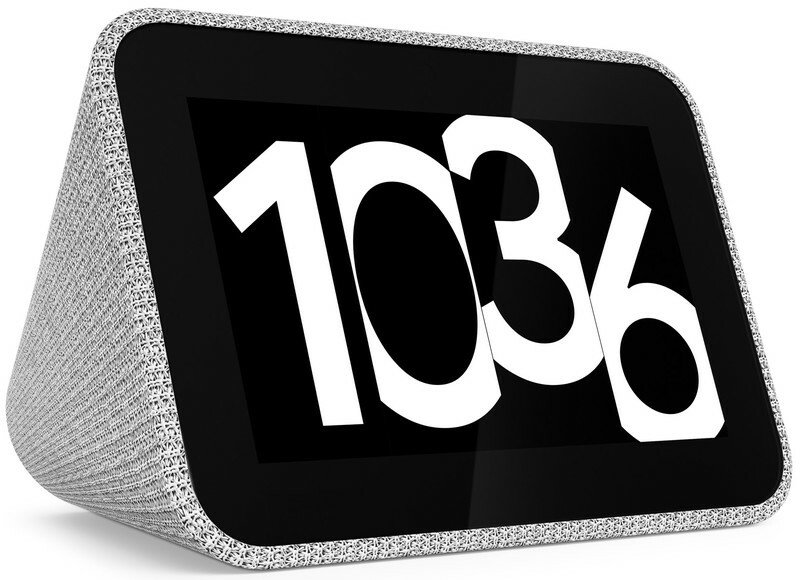 Many of us have replaced our old bedside alarm clocks with phones, but Lenovo’s Smart Clock makes a great case to bring back the dedicated alarm clock. It offers all of the functionality of a Google Home, but pairs it with a 4-inch touchscreen so you can quickly see the time, set alarms, and get the latest important information without talking. A clever fabric design and a decent-sounding speaker cap off the experience for a great $80 device. Kids deserve cool smartwatches, too. Coolpad is a name most people don’t know, or only know for its phones, but its new Dyno smartwatch is worth looking at if you have a child. 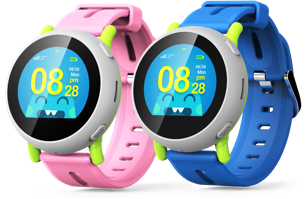 This fun and playful smartwatch does all of the basics that will make both kids and parents happy. 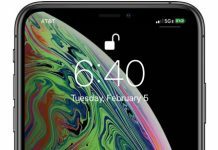 It gives kids an easy way to get ahold of pre-defined contacts, and also offers the peace of mind to let parents see the watch’s location when needed. At $150, it’s a small price to pay for a full-featured device that serves its purpose extremely well. We know Jabra well for its fitness-focused headphones, but it’s also stepping up its game in the competitive over-ear noise-canceling headphone ranks. 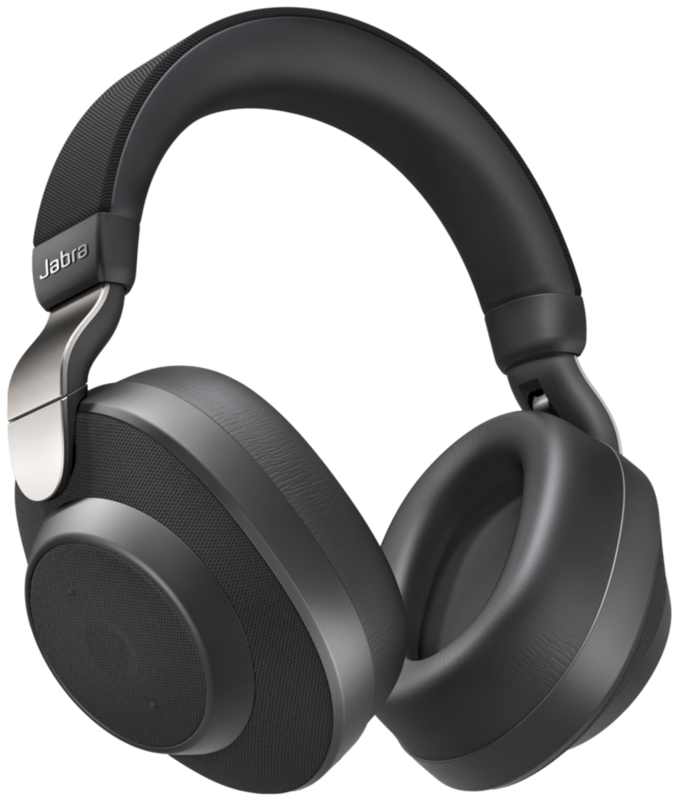 The Jabra Elite 85h check all the boxes with 30+ hour battery life, hands-free access to smart assistants, and a sleek look. And with the Jabra name behind them, you can expect good sound and connectivity. The $299 price point goes toe-to-toe with Bose QC35, Sony WH-1000XM3 and Surface Headphones, and we love to see a new entrant in that space. A new AMD platform gives this inexpensive machine a lot of promise. 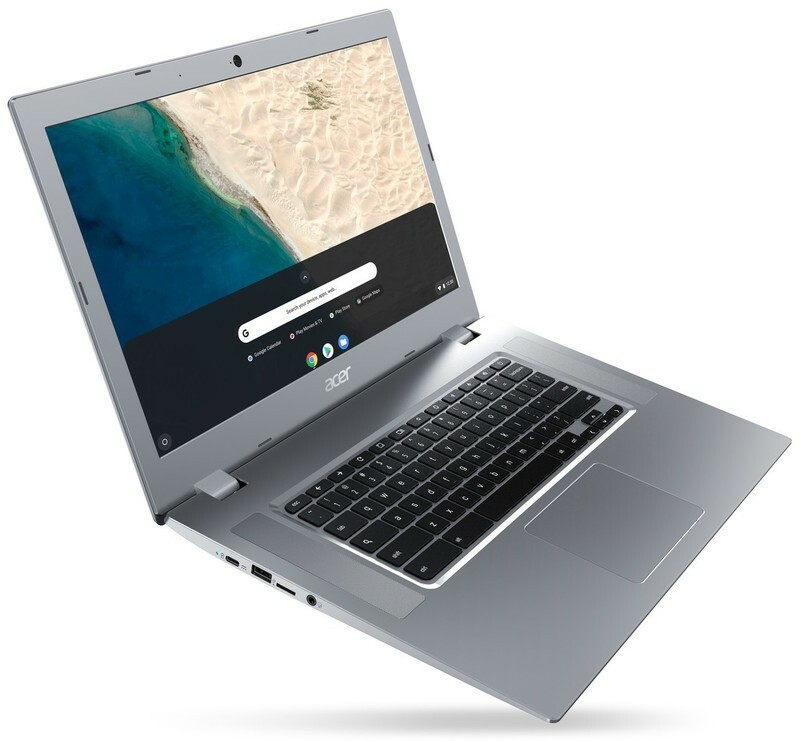 Acer’s one of the leaders in value-focused Chromebooks, and the new 15-inch Chromebook 315 is no different starting at just $279. Everything is pretty normal for an Acer Chromebook of this size and price, except that it has a brand new AMD A-Series dual-core that promises to offer far better performance than we’re used to in cheap laptops — particularly in the graphics department. Many people are willing to pay for more, but for those who don’t want to or can’t, the Chromebook 315 will be a sign of what we can expect in the Chromebook world in 2019. Get 18-month battery life from this hybrid. Withings has an incredibly compelling story for the new Move hybrid smartwatch. You get basic smartwatch features like activity tracking, but a real hardware watch movement instead of a glossy screen. By narrowing the scope of features and dropping a screen, Withings says the Move will end up getting 18 months of battery life. Amazing. Withings is leaning right into the fashion aspect with great color combinations and a clean dial design, and the $70 price is a treat in a world of full-featured smartwatches that cost at least double that. An incredible value with a stunning chevron back. Honor’s View 20 is the first proper flagship phone of 2019, and it’s a wonderful piece of design and engineering. Internally, it’s effectively on par with the Huawei Mate 20 Pro, but drops down to a single rear camera. Externally, the View 20 shines: literally, with a stunning new design with a reflective chevron-patterned back and well-sculpted edges. All indications are that this is a proper flagship phone at a notch below the highest-end in terms of pricing, which is a great combination. There was a little something for everyone at CES 2019, and these products were the best examples of the great announcements we see each and every year. Lenovo, Coolpad, Jabra, Honor, Withings and Acer all went above and beyond to launch something new and interesting, and each is receiving a well-deserved Best of CES 2019 award from Android Central!